While being single definitely has its benefits (hello, both sides of the bed), most of us want to eventually find ‘The One’ - especially if we’ve had the privilege of watching our besties walk up the aisle with their own special person. Finding that person, however, isn’t as easy as your standard romantic comedy may make it out to be. After all, where do you start? Online or offline? A bar or nightclub, or somewhere else altogether? The possibilities are endless. 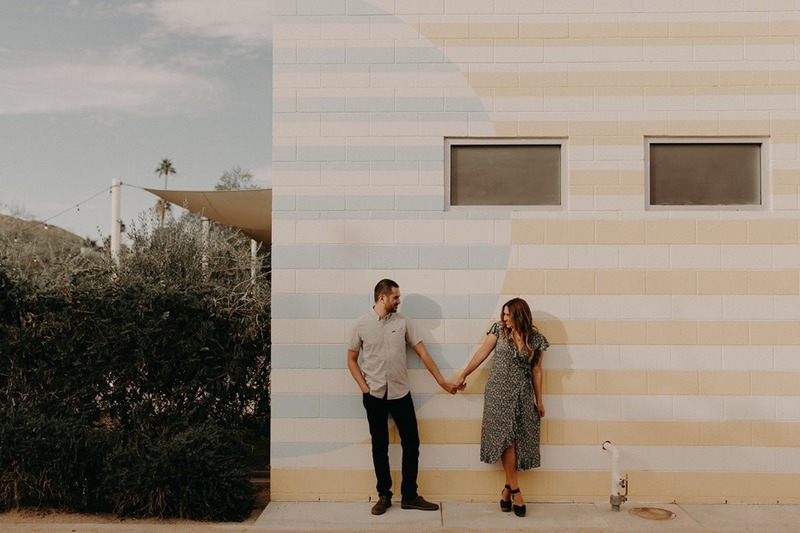 Fortunately, our friends over at Wedding Journal Online have been doing some research into just where the best place to find your ‘One’, and after surveying over 150 engaged couples, they have a pretty good idea of where you can start. Do you know what couples like Prince Harry and Meghan, Gisele Buchanan & Tom Brady and Justin Timberlake & Jessica Biel have in common? They were all introduced by mutual pals! No prizes for guessing that this classic of the genre comes in hot at the top - meeting through friends is, and has always been the most common way to meet the one. In fact, Wedding Journal Online found that 40% of the engaged couples they surveyed had met through friends. There’s a very good reason why these types of relationships seem to be popular. Aside from the more relaxed, lower expectations beginnings that are common to so many, a study by Cornell University found that couples who have met this way felt more supported and encouraged in their new relationship by friends and family, which made for a much higher chance of going the distance! Ok, maybe this wouldn’t be top of your list, but hear us out. Everyone knows the consequences of a work relationship gone sour, but actually, studies have shown that not only is the workplace where 20% of engagements started, but it's also the way which most commonly leads to marriage, according to a 2012 study commissioned by CBS. Meeting in work means that you’ll always have at least one thing in common, and you’ll always have someone on your side in office politics. 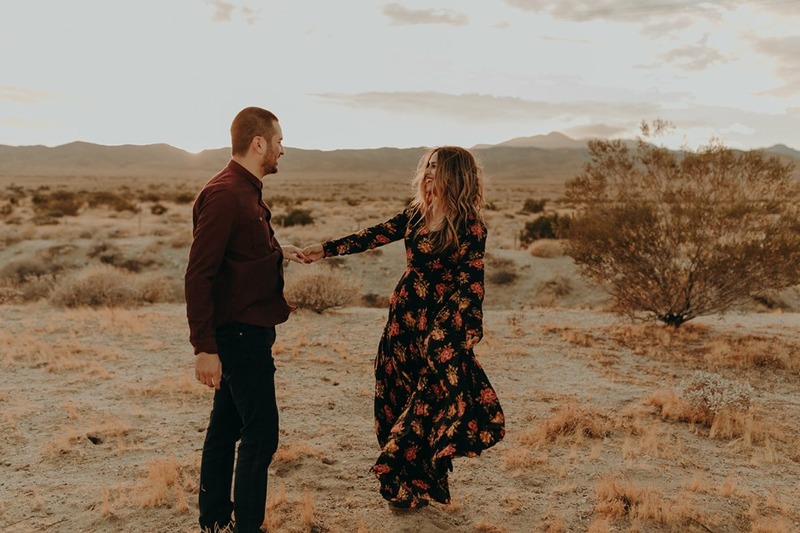 If you’re worried about how things might change if it ends, keeping a burgeoning relationship on the DL can help to build confidence in the first few months, and really takes the pressure off by keeping prying eyes away. Sometimes your ‘One’ is someone you have already met. In fact, nearly in in five on the couples surveyed had met through education. 8.8% had actually met their spouse-to-be before even turning eighteen, first coming in contact with each other at primary or secondary school. More still did like the Duke and Duchess of Cambridge and met at university, or another kind of third level education (9.6%). Maybe there are more to study dates and late nights at the library than meets the eye after all. It would seem that Ed Sheeran was right when he sang, “The club isn’t the best place to find a lover” in his hit single Shape of You. In fact, Wedding Journal online found that almost twice as many engaged couples met in a bar (10.6%) as a club (6.3%). Neither place are particularly ideal for starting a conversation with someone, but the club definitely is a noisier, more chaotic option. If you really do want to get to know someone then it might be worth swapping the pounding beats for a night in your local bar. With the world at your fingertips and quick, easy screening processes, online dating might seem like the ideal way to find a mate. However, only 8% of those Wedding Journey surveyed met through a dating website or app. 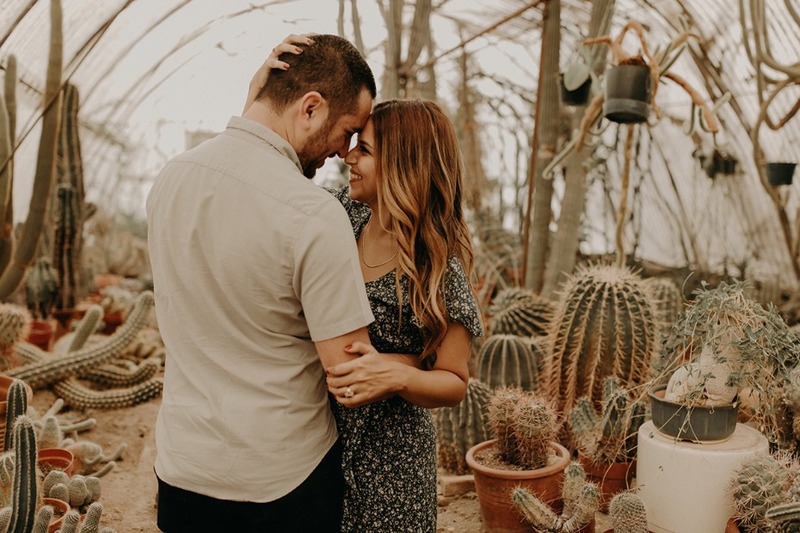 It may be that many couples who have met through popular apps have not decided to get married yet, or that the internet simply doesn’t have the best formula for predicting love between two people, which is often based on more than shared interests. 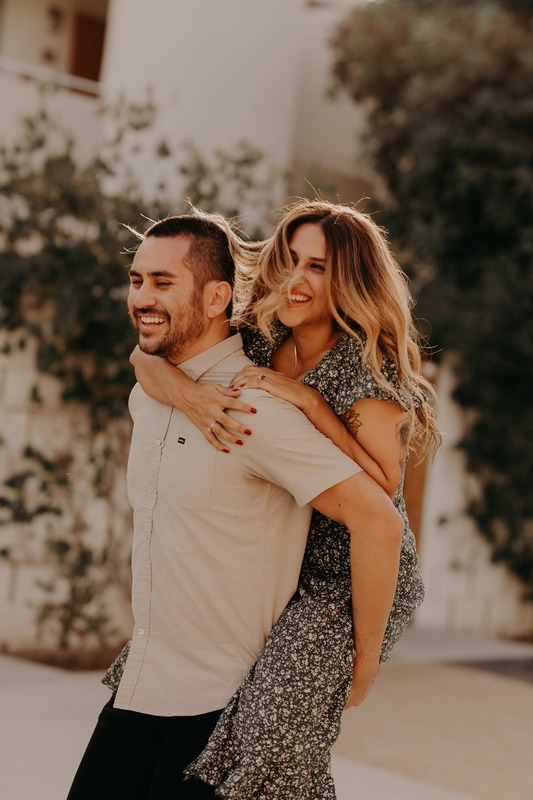 It has been proven, however, that those who meet online, often have a higher marital satisfaction than those who did not, so perhaps there is something to be said for finding love on the internet. As for which platform you should use, Tinder was the most popular app by far (46%), followed by Plenty of Fish (15.4%). 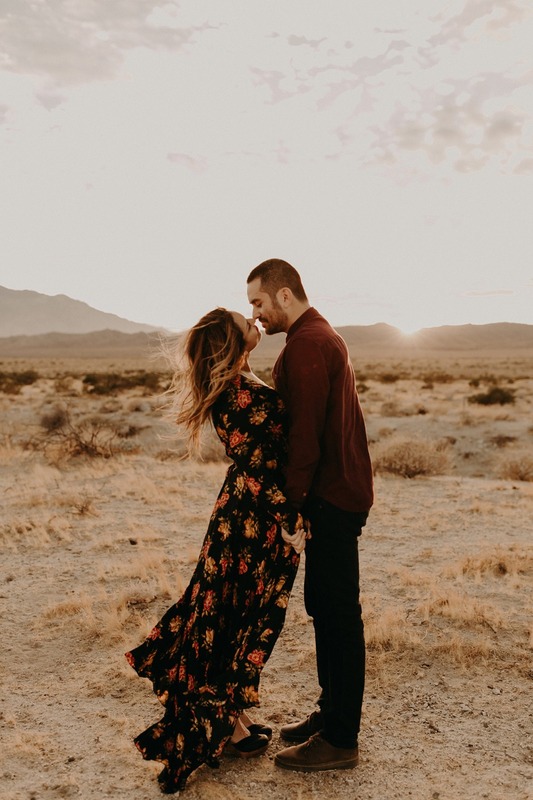 While it’s impossible to know just when true love will come to you, it’s clear from these results that some places are just better than others for finding ‘The One’ than others. So next time your girls are getting ready to hit the town, maybe suggest a night out at your local instead of a night of raving. You never know who you might find there. If you're looking for love, head over here to check out more relationship advice to help you be a better partner. It's a definite must to Discuss These Five Topics With Your Partner Before You Get Married.